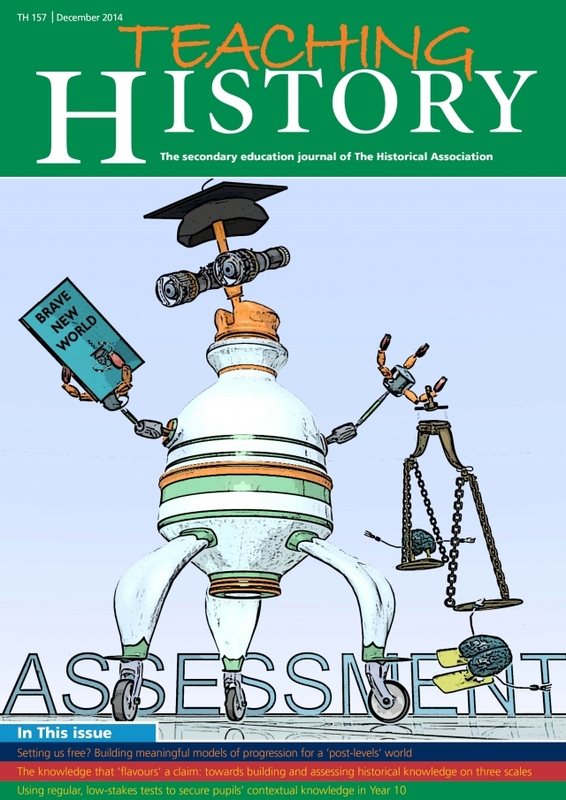 Published quarterly with a distribution of over 3,000, Teaching History is the UK’s leading professional journal for history teachers at secondary level and boasts a growing international readership. These include teachers, heads of department, trainees, and libraries. Teaching History is free to HA Secondary Members. Triumphs Show – showcase for sharing teachers' successes and inspirational ideas.